Join a City destined for greatness! The City of Rialto, California invites applications for this exciting career opportunity to serve as its next City Administrator. 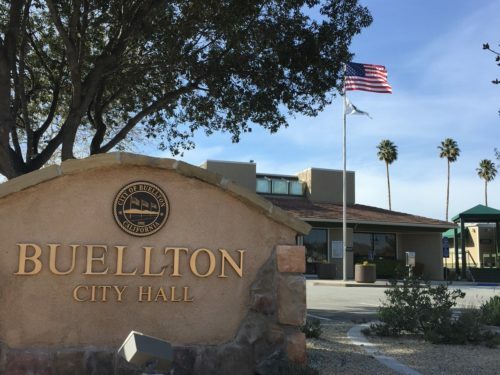 Widely recognized as a city on the move, the City of Rialto is seeking an energetic, experienced, highly respected professional to lead the day-to-day operations of the organization as it traverses through a well-planned renaissance period. The City is located in San Bernardino County and is comprised of 22.4 square miles and has a culturally diverse population of over 100,000 residents. 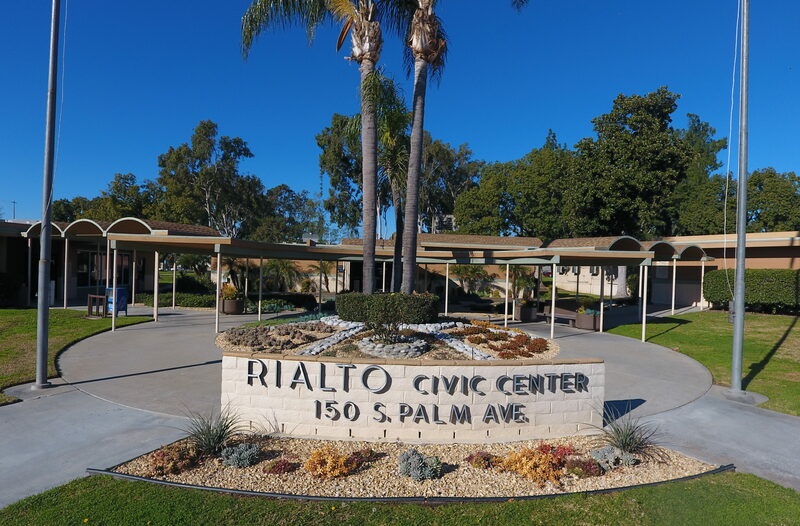 Rialto is a full-service city with a 2018/19 FY total budget of $212 million and a $91 million general fund, and a workforce of 361 full-time and 34.42 part-time employees. This position requires a bachelor’s degree from an accredited college or university. A master’s degree in public administration or business administration is preferred but not required. Seven years of increasingly responsible experience in municipal government, including five years of executive management experience. 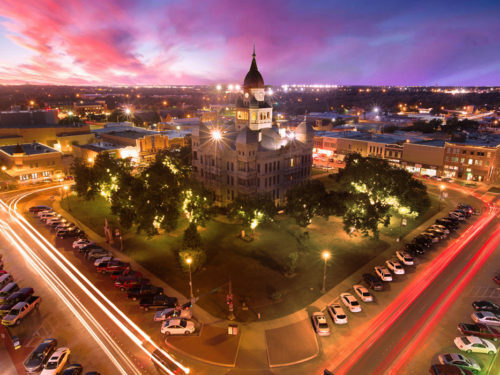 Prior or current experience as a City Administrator, Assistant City Administrator, City Manager or Assistant City Manager, Department Director, or a similar capacity in an engaged, diverse community would be considered a plus. Knowledge of California local government is highly desirable. The City is offering a salary up to $235,000 annually and will be DOQ. 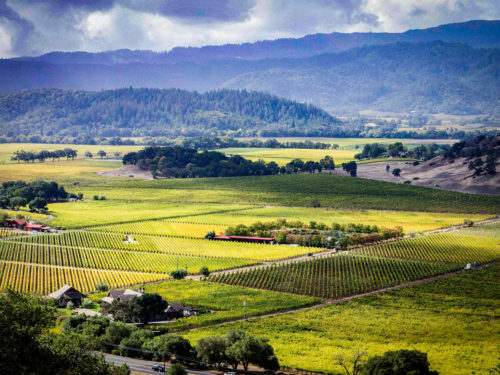 The City offers an attractive benefits package including CalPERS retirement.